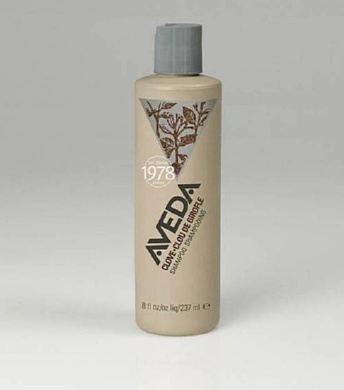 Aveda re-launched Clove Shampoo in new packaging that is made from nearly 100% recycled plastic. The shampoo bottle features a cap made from 100% post consumer recycled #5 plastic collected through a special program the company organized. Aveda's 1978 Clove Shampoo is the company's first product to debut with a cap made from 100% post-consumer recycled #5 polypropylene.